A good choice for patio pots where it will provide year-round interest, it also makes a colourful addition to the front of a shrub border. 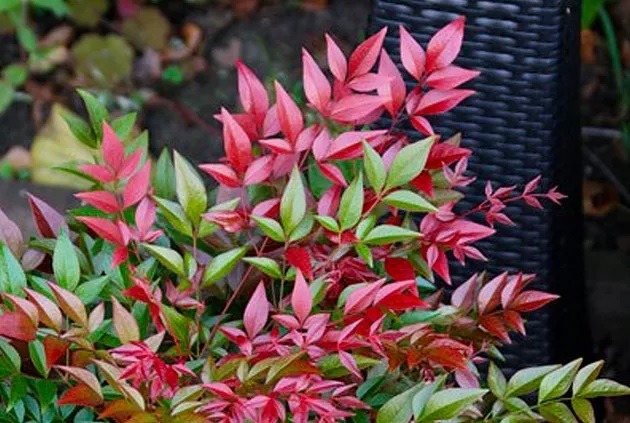 A great shrub for growing in a pot or for filling in gaps in the garden border. Forms an attractive dome of dense foliage. Keep low for ideal groundcover. Compact and upright in shape, perfect for growing in a large patio container or for creating an informal, flowering screen. Adding rich tones of reds, greens, yellows and even pink to your borders and can also be grown in containers or individual patio pots too.